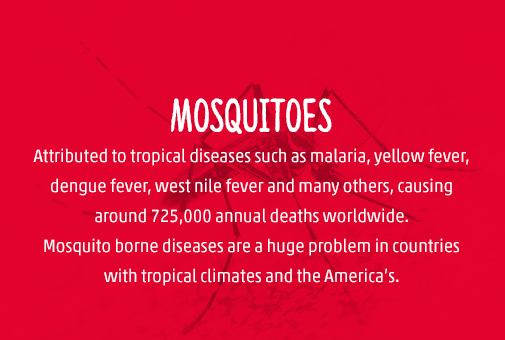 People have been struggling to protect themselves against insect borne diseases. 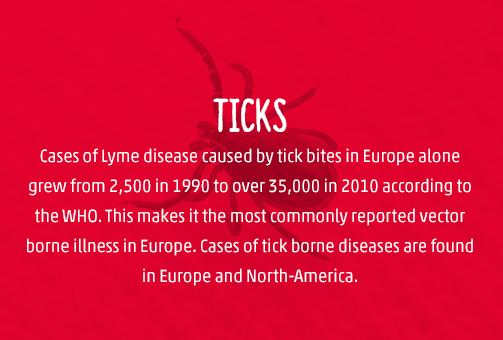 Recently the dangers were highlighted by the emergence of novel diseases like the Zika virus and Lyme disease. This became particularly manifest in North-America and Europe as it sparked the demand for insect protection products. 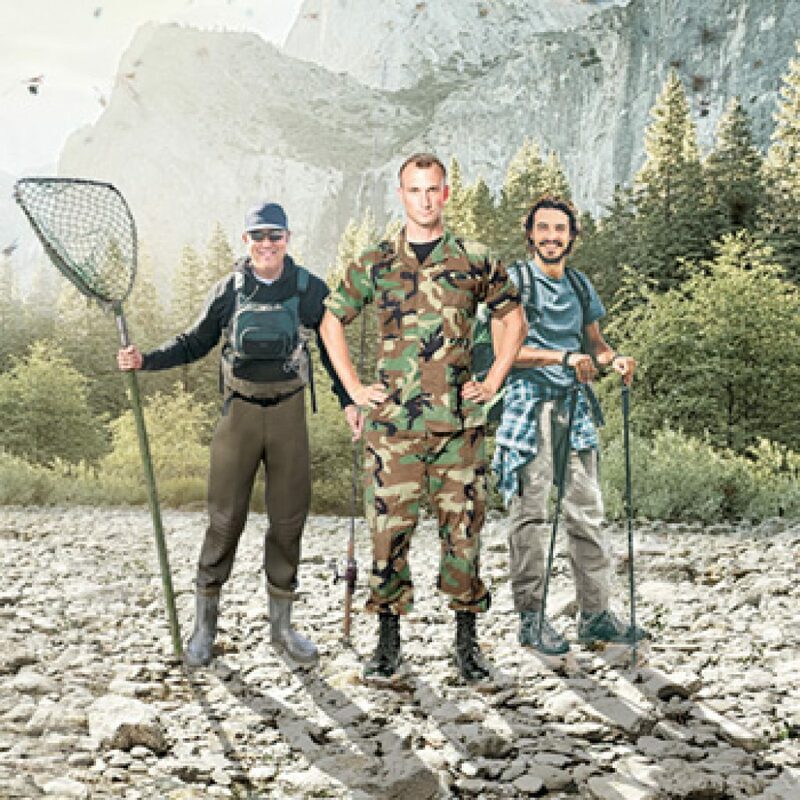 Consumers discovered the favourite weapon of choice by armed forces around the world; insect proof clothing. Innovative textile manufacturers dived into this trend and there was no going back: insect proof textile is on the rise. The active ingredient that is used for insect proofing is permethrin. It is way more toxic to insects than it is to warm blooded creatures, which is why it is recommended by the World Health Organization as public health pesticide. The use of biocidal products is subject to regulations. As of September 1st 2015 only officially registered products can be sold in Europe. In some cases textile manufacturers have to register their products too. TANATEX Chemicals is listed as a ‘product supplier’ and our state-of-the art insect proof concept can be applied on all types of fibre. It is widely used for military wear, fashion apparel, sportswear and outdoor apparel. The active component of Insect Proof is synthetic pyrethroid, a substance similar to the substance found in flowers like chrysantum. Combined with TANATEX’s unique binder system the concept has a profound long-lasting effect that can last up to 100 washes. Even after being laundered many times, the textile will not lose its function. 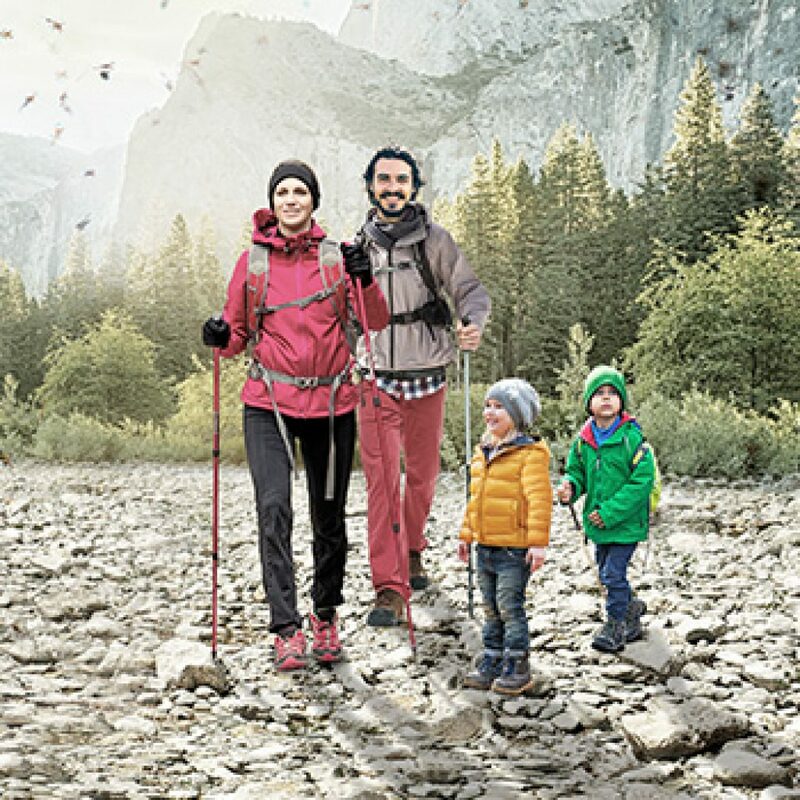 Furthermore the Insect Proof Concept can be used on all types of fabric, ranging from sportswear, outdoor wear, military wear and even tents. 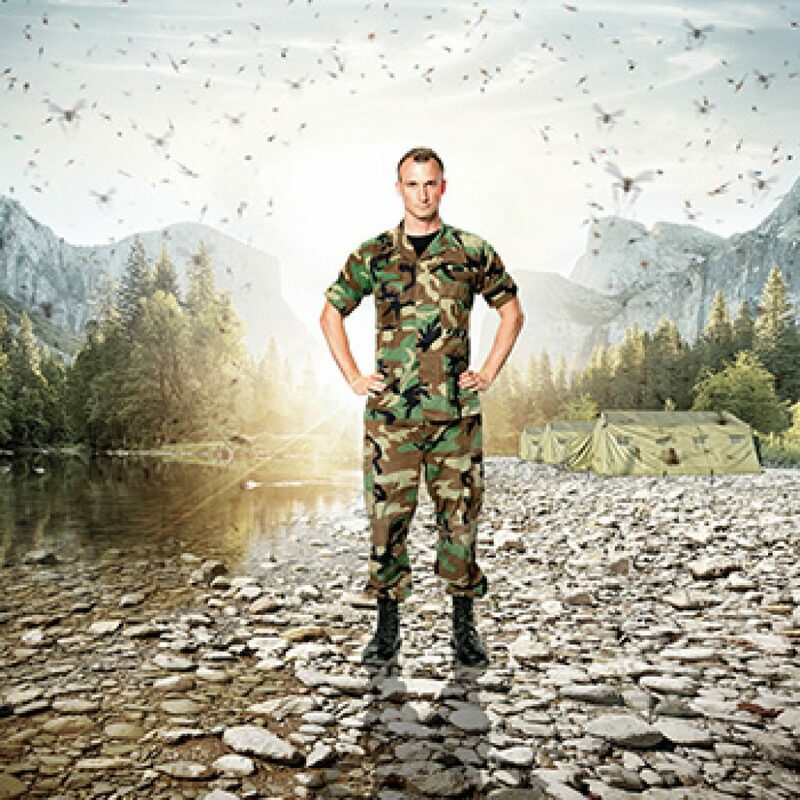 Permethrin based products have been used for over 20 years in insect proofing of combat uniforms; one of the major applications of the insect proof apparel. Of course, defence forces battle on the most unforgiving terrains where they come in contact with a wide variety of insects. 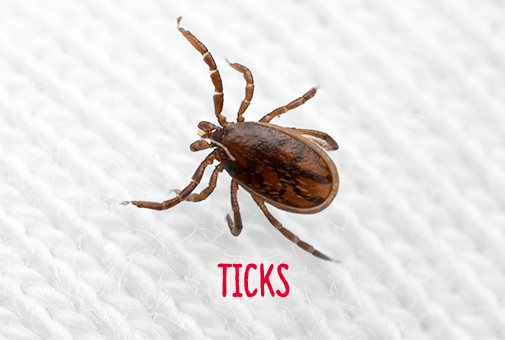 This makes them vulnerable to a range of tropical diseases. Our top of the bill treatment is used by numerous armies worldwide because it is approved by the German army standard: the most acknowledged quality standard for combat uniforms. TANATEX Chemicals is listed on the European Biocidal Products Regulation (BPR, Regulation (EU) No. 528/2012) as a ‘product supplier’ for permethrin (product type (PT) 18). This regulation is complicated, to say the least. In some cases textile manufacturers even have to register their impregnated products too. TANATEX has an in-house expert on the subject of biocidal products regulations. 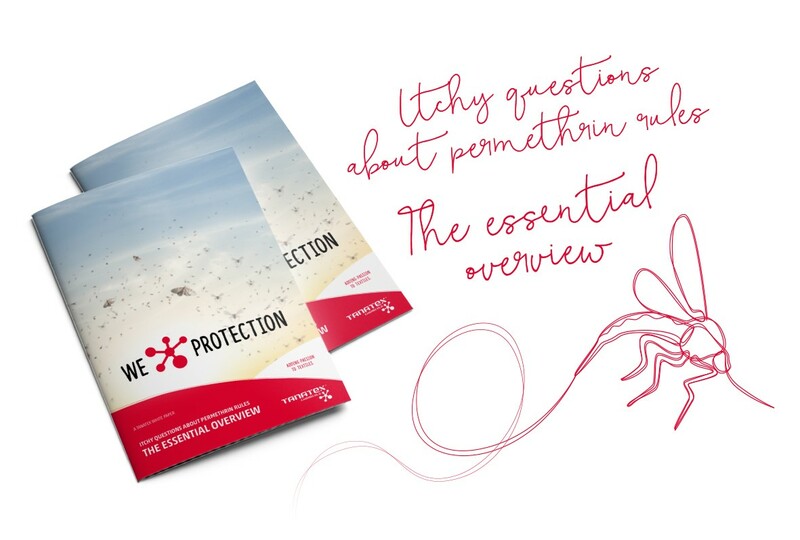 If you want him to tell you everything there is to know about permethrin regulation, download the whitepaper from this website for free. Or get in touch with our expert via the contact button at the bottom of this page. 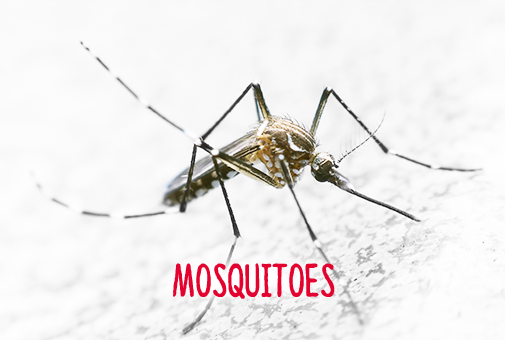 • What exactly is permethrin? • Why should it be regulated? • What has changed since the new law in 2012? • What do you need to do if you want to work with permethrin? TANATEX Chemicals wants to enable you to make the best evaluation possible. Our global team of product specialists is all set to advise you on your insect protection issues. Schedule a preliminary meeting and find out how you can improve the insect protection of your yarn, fabric or garment.